“Owning is cool again,” said Jonathan Smoke, chief economist of realtor.com®. The cost of renting has skyrocketed nationwide, and many renters are finding the low mortgage rates and variety in the market as perfect time to buy. Another huge contributor to the optimistic attitude towards home-buying in the U.S. 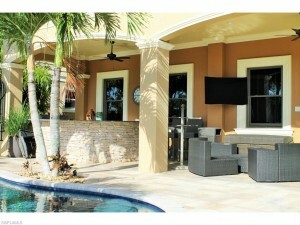 Contact us at WeTalkSWFL.com with any of your home buying and selling questions.